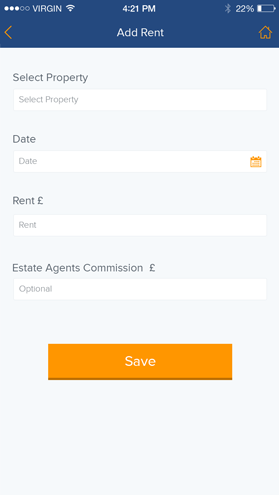 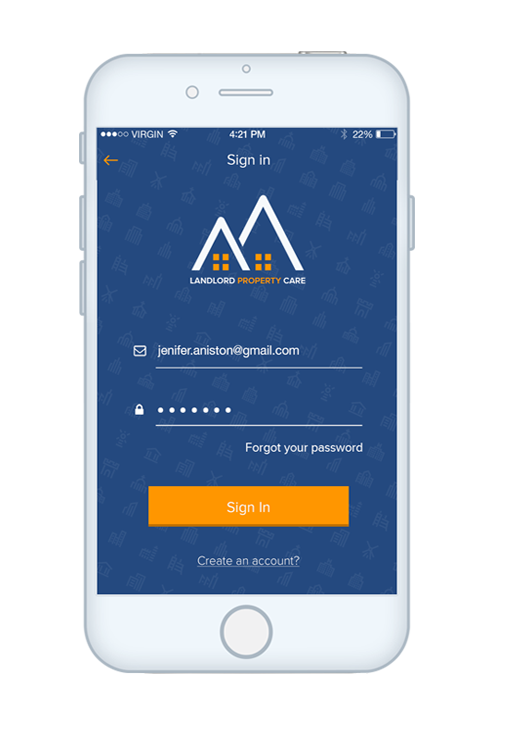 LandLord Property Care app puts the right information in your hands, when and where it’s required, giving you absolute peace of mind. 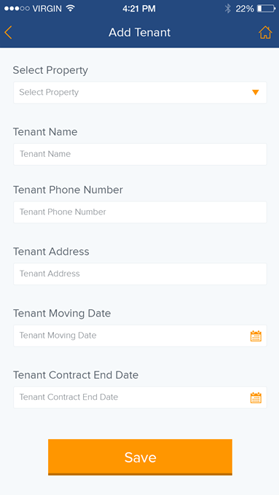 You take control of your property management requirements digitally to easily keep everything in order. 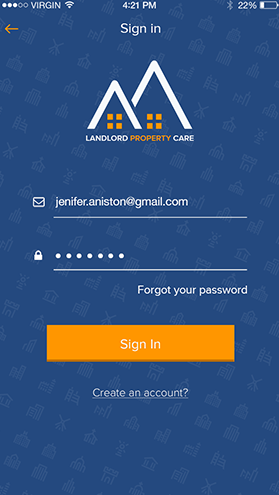 LandLord Property Care app is a complete property management app for managing your residential and commercial property portfolio. 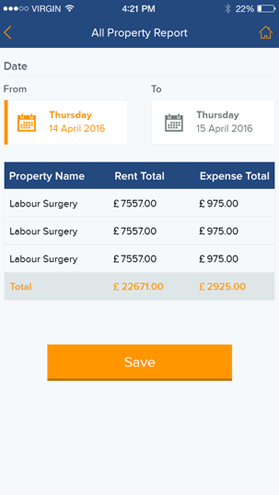 Ideal for landlords looking for a comprehensive and yet flexible solution in property management. 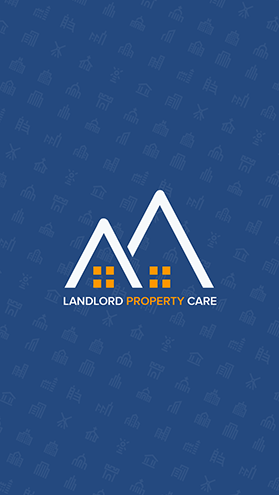 LandLord Property Care is an all-in-one solution. 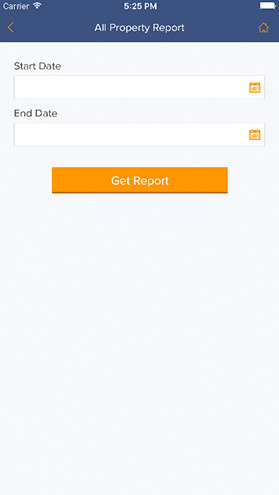 You will be provided with the mobile application. 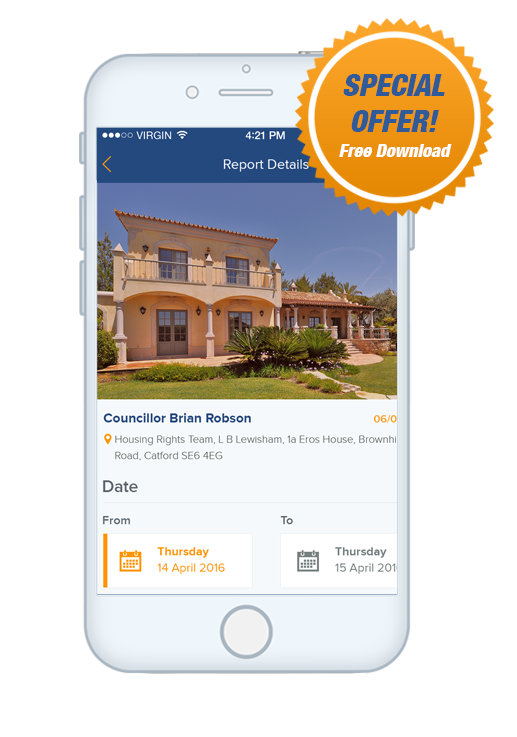 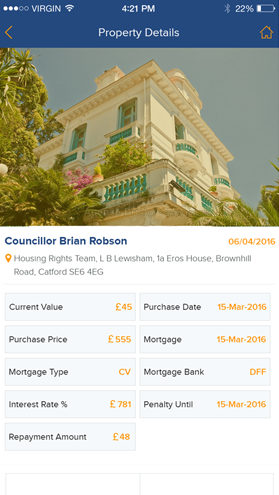 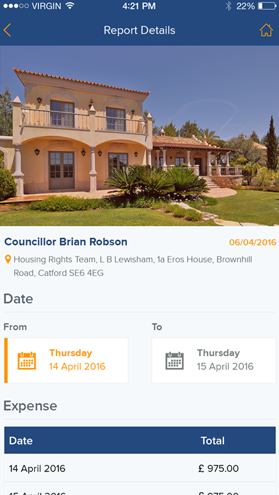 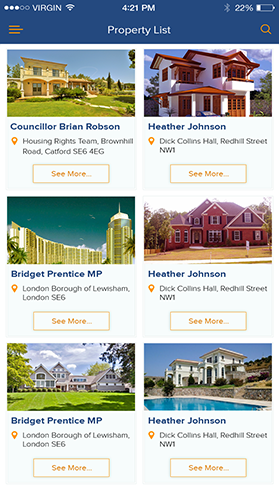 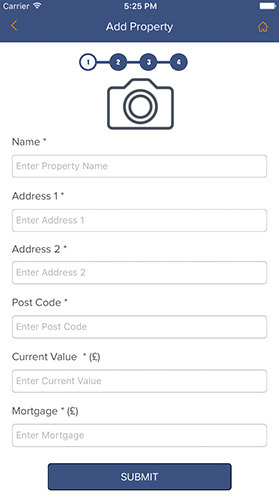 You will be able to manage your property portfolio seamlessly from application. 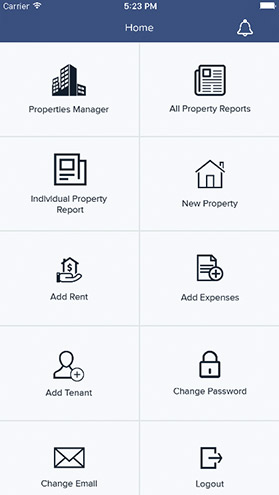 A dedicated support team will be provided, which promise to assist you with any technical and non-technical help that you might require from. 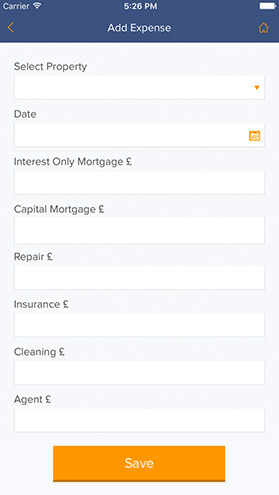 We guarantee our quality of work and promise to put in the best people to answer any questions that you have.